Abby with Tony + Ziva. 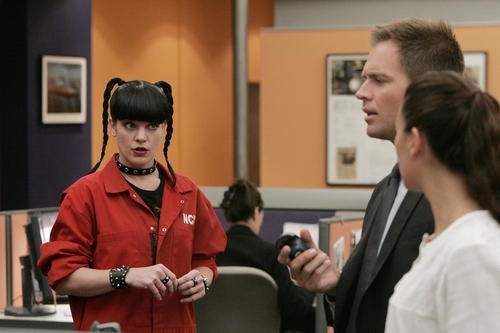 image of Abby (Pauley Perrette) with Tony and Ziva found at www.allocine.fr. 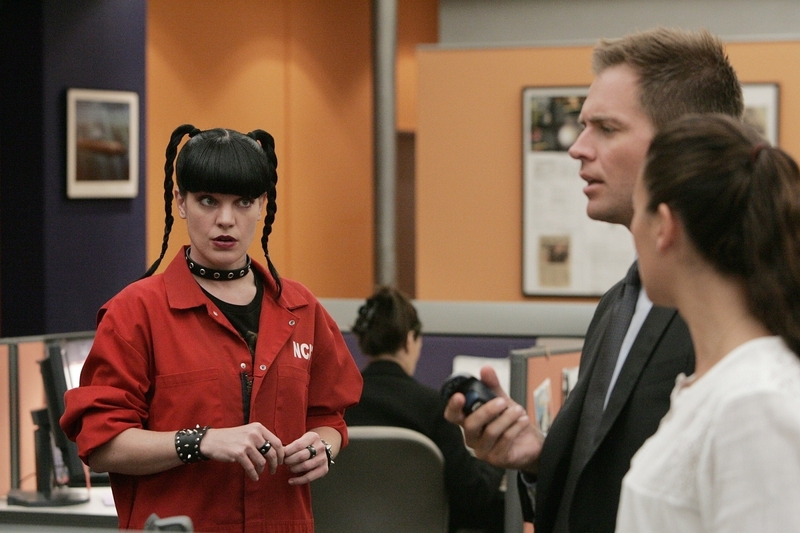 HD Wallpaper and background images in the Abby Sciuto club tagged: abigail sciuto abby abs ncis forensic scientist pauley perrette tv show photo.